Venture outback in the first authentic Australian Stock Saddle to feature the very latest in saddle technology. 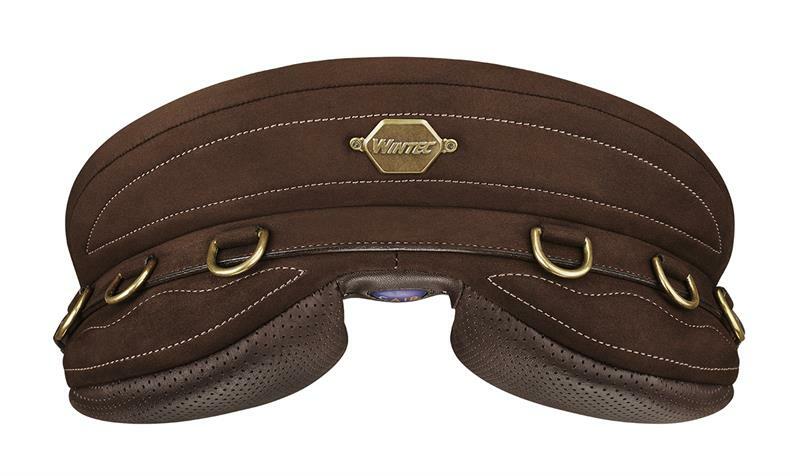 This comfort seat model is ideal for long scenic rides, polocrosse, riding young horses or for any rider who prefers extra security and comfort. 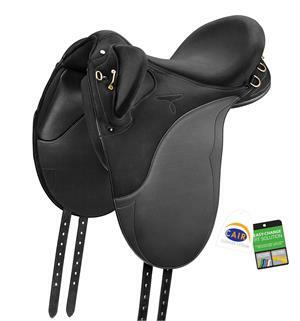 Wintec Saddles featuring world leading performance systems, CAIR® Cushion System and EASY-CHANGE® Fit Solution, offer the ultimate in ease of fitting and performance for your horse. 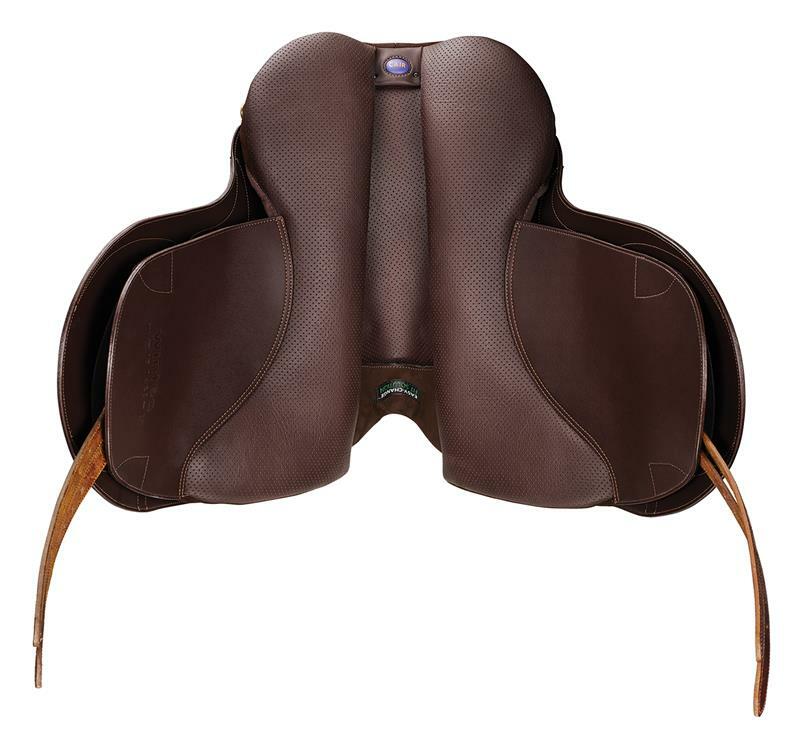 These revolutionary systems work together to provide a custom fit and fluid cushioning to hug your horse’s individual conformation for even weight distribution over the entire length of the panel.